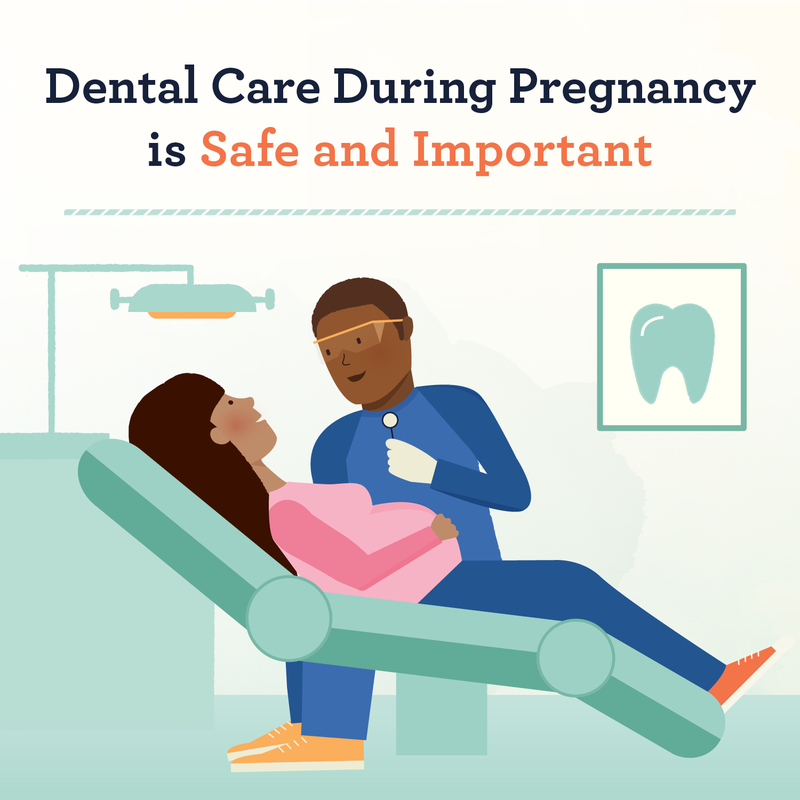 Visiting a dentist is very important during pregnancy for your health and the health of your unborn child. Normal dental check ups and cleans at Tarneit Smiles are very safe during pregnancy but some medications should be avoided during the first 3 months and be sure to tell your dentist that you are pregnant. X- rays should be avoided as radiation may affect the unborn baby. Studies have shown that it is important to keep teeth and gums healthy during and after pregnancy to stop gum disease that could lead to premature birth or a low birth weight baby. It may also stop transfer of decay-causing bacteria from you to your baby. Your child will be less likely to suffer early childhood decay. Morning sickness is a common problem during pregnancy, if you do have acid reflux then it is advisable not to brush your teeth for 30 minutes to allow the enamel to recover from the acid. Brushing immediately may brush off some of the enamel. Gum disease is common during pregnancy as natural hormonal changes occur during pregnancy. Gums may become red and swollen. Many at times a simple clean will solve most gum problems. Once baby is born the hormones will revert to normal and gums will not bleed as much. However it is very important to have a check up done by the dentist. Calcium is very important for your baby’s teeth and bones. From four months your baby’s teeth and bones begin to calcify and eating foods high in calcium will provide enough nutrients to the baby. Dairy foods are high in calcium. 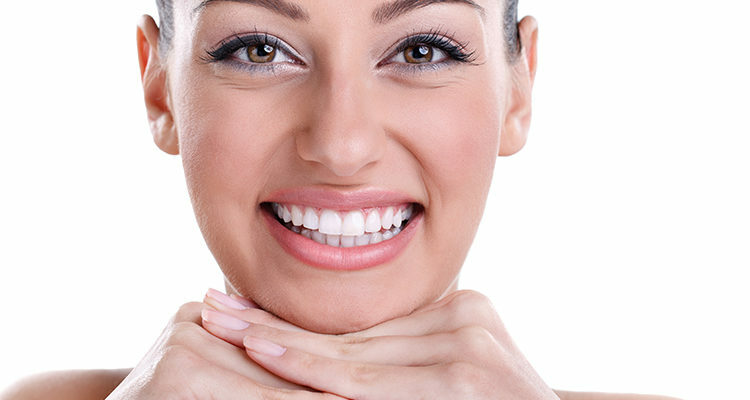 Tarneit Smiles will give you a check up and identify any issues which can lead to poor dental health.